Another working week is coming to the end. It’s worth saying that these days were rich in the events from the world of video games and movie industry. We added the hottest and the most exciting of them to our traditional week’s game news digest. And remember, if you are interested in some information, you can learn more details about it by following the links. The latest news about Pirates of the Caribbean: Dead Men Tell No Tales movie opens our digest. The creators of the film have revealed some secrets about the plot of the next part in the franchise. Are you intrigued? Then click on the link above and find out more about this project. If you are a true movie fan, then our today’s digest will please you with lots of information concerning other upcoming blockbusters. Thus, for example, some interesting rumours about Batman v Superman: Dawn of Justice movie have appeared in the network, and the cast of Star Wars: Episode VII has got two new actors. Besides that, Ridley Scott’s film - Exodus: Gods and Kings - has got an amazing trailer. And the creators of the seventh part in the Fast & Furious movie series have finally completed the project’s shooting. They have announced such news to their fans in the special letter. As usual, more information is available in the full articles. And it’s time to move on to the news from the world of video games. Last week the Internet literally exploded with the information about the absence of the pools and toddlers in the upcoming Sims 4 project. The developers have explained what has influenced on their decision and also have shared some details concerning the project’s demo. 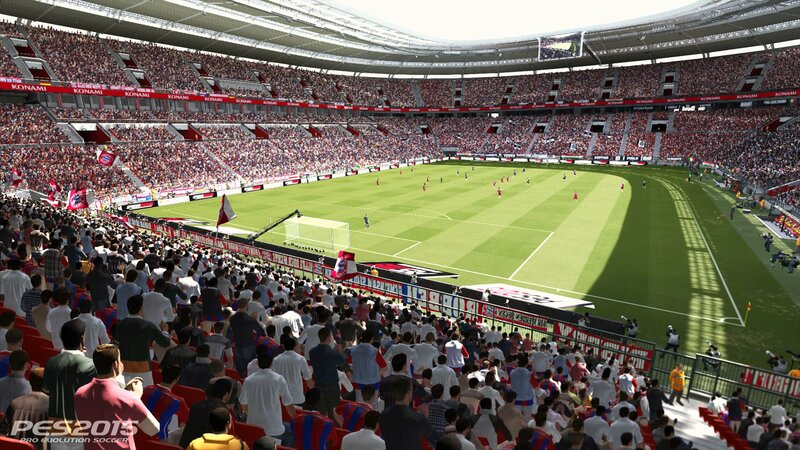 The next instalment in the popular sports simulator series - PES 2015 - will let gamers purchase the necessary players for their teams and also will give some other privileges, which the MyClub mode will contain. You can find more details by following the link above. Our today’s week’s game news digest includes the information about another simulator, but this time - the racing one. The Driveclub project has got two short videos and an exclusive European bundle, which will consist of the game’s copy, PS4 and Dualshock 4. Click on the link to watch the trailers and learn more details about the bundle. And if you’re a real fan of action RPG, then you’ll be glad to know Lords of the Fallen release date, which has been recently announced. Follow the link to find out when this project will be available in your region. Another hot news, which our digest presents, is the information about the first DLC of the upcoming survival horror - Alien: Isolation. 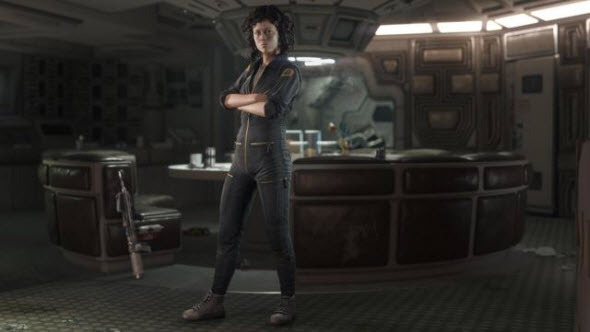 This add-on will let gamers play as Ellen Ripley, who will be voiced by Sigourney Weaver. If you’re interested in the content of the first Alien: Isolation DLC, then read our article. Finally, today’s week’s game news digest includes the latest video of the upcoming Xbox One exclusive - Fable Legends. The published trailer demonstrates the new RPG’s lightning system. The visual effects look very impressive and show us how hard the developers work to create the high-quality project. And in order to spend your weekend well, we offer you to take part in the great sale from our partners - G2A.com! You’ll be able to buy the games with pleasant discounts and to join another special offer from G2A.